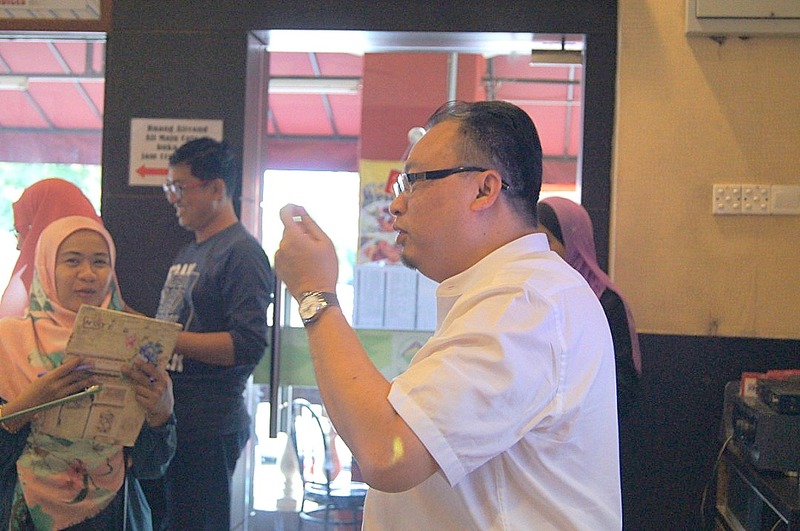 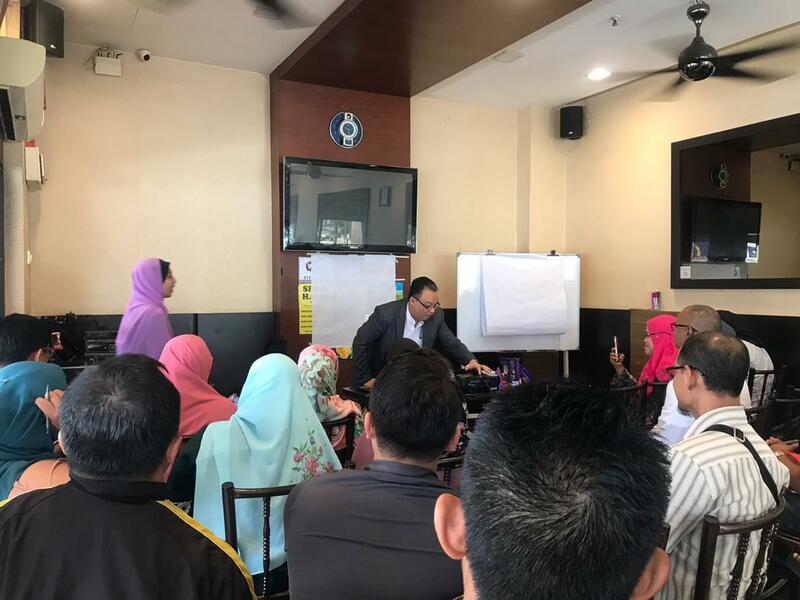 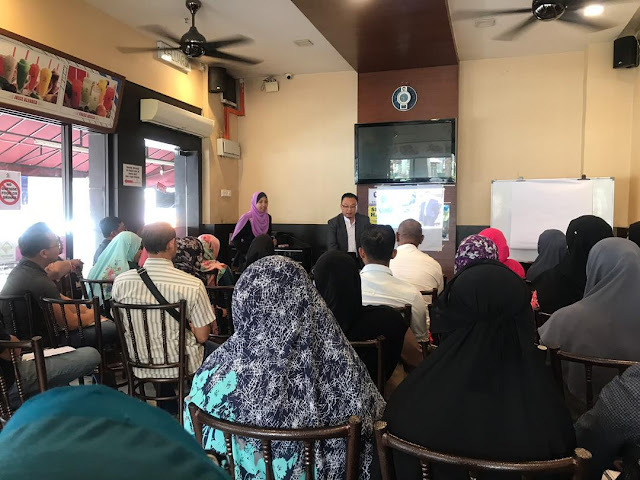 Encik Kamarudin Mohamed Nordin, Principal Consultant of Dynamic Infinity Network recently conducted an SOP Clinic at the request of one of his SME clients at Melawati. 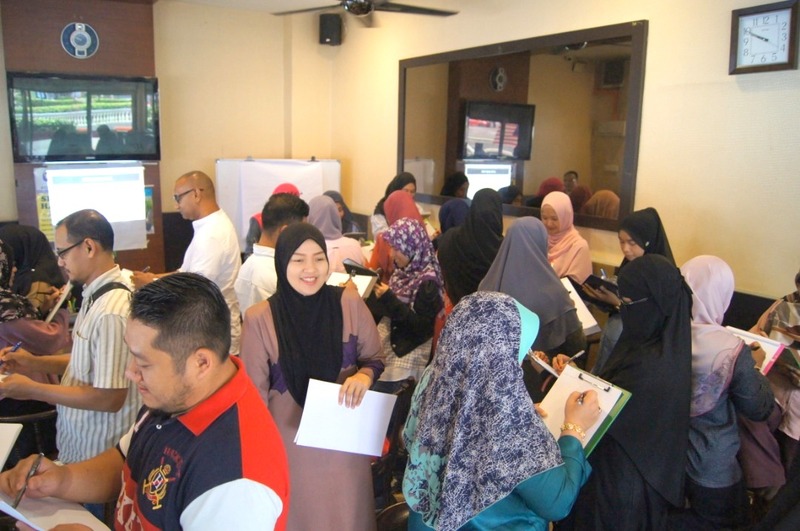 The participants were from various industries. 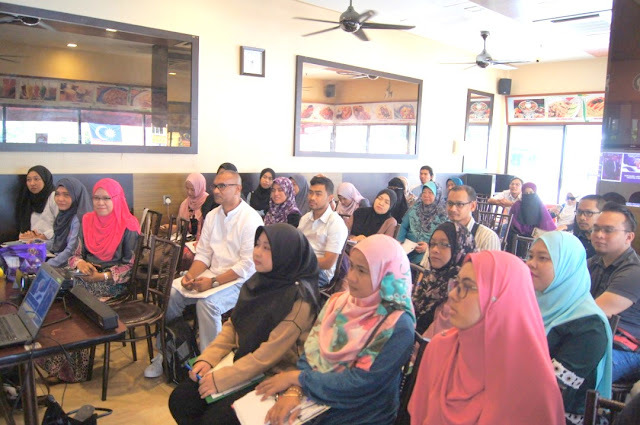 Most of them were from the Bakery, Food Manufacturing, Cookies and other small scale industries.